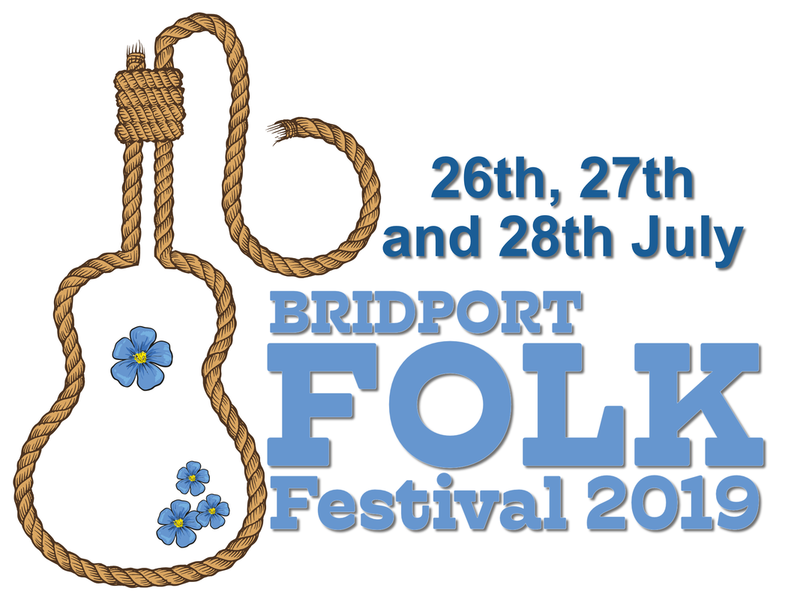 The Beach and Barnicott proudly host Bridport Folk Festivals monthly folk session night, Feast Of Folk, held on the 3rd Thursday each month. The next session is Thursday June 21st! 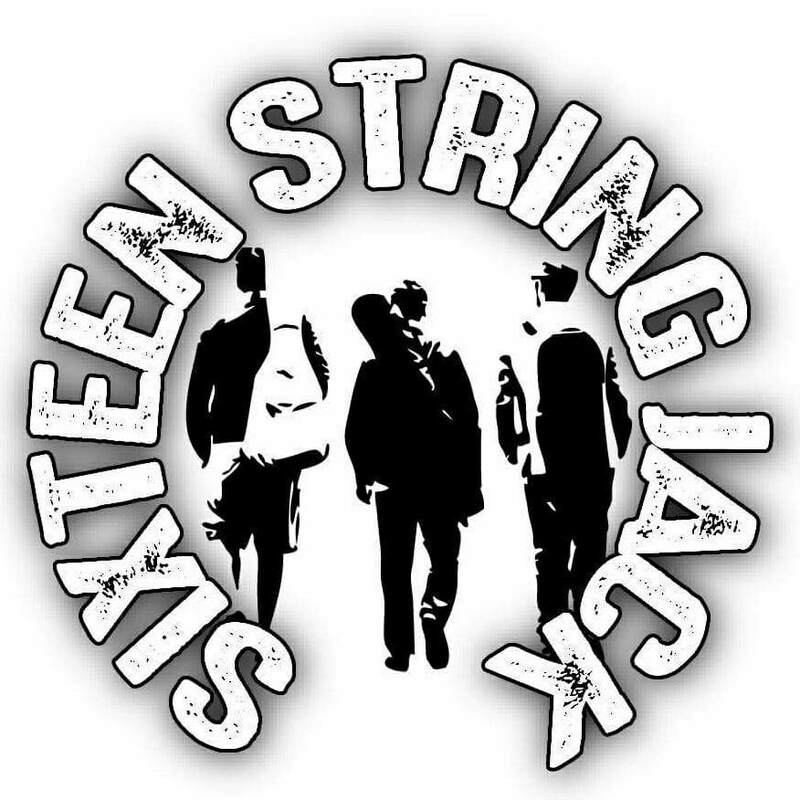 Sixteen String Jack are a 3 piece band based on the South Coast playing a mixture of Irish Trad, Shanties & Americana. The band was formed in the summer of 2016 by Andy, Tom & Ethan three past members of the popular Bournemouth folk punk band “The Jack Ratts” and have developed an enthusiastic & lively experience for their audience. 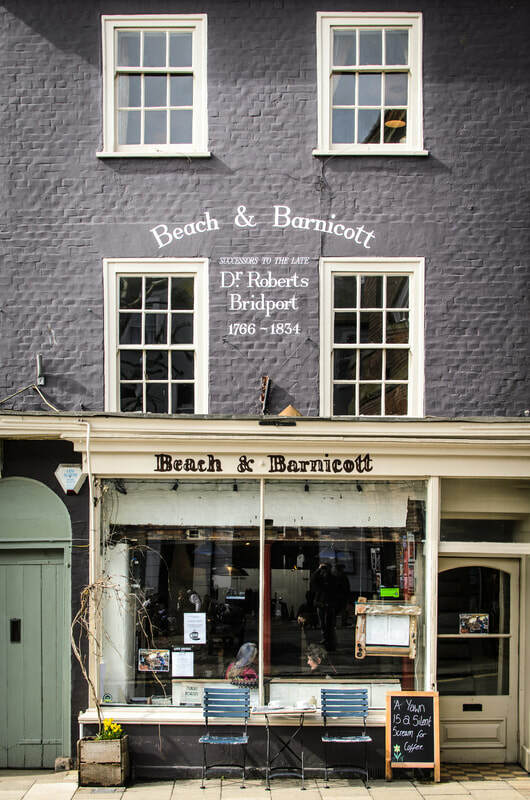 The Beach and Barnicott is right in the middle of town where the two main roads meet, just a short way down South Street opposite Buckydoo Square.